Posted in Soccer | Comments Off on 2019 Youth Soccer Tyrouts! 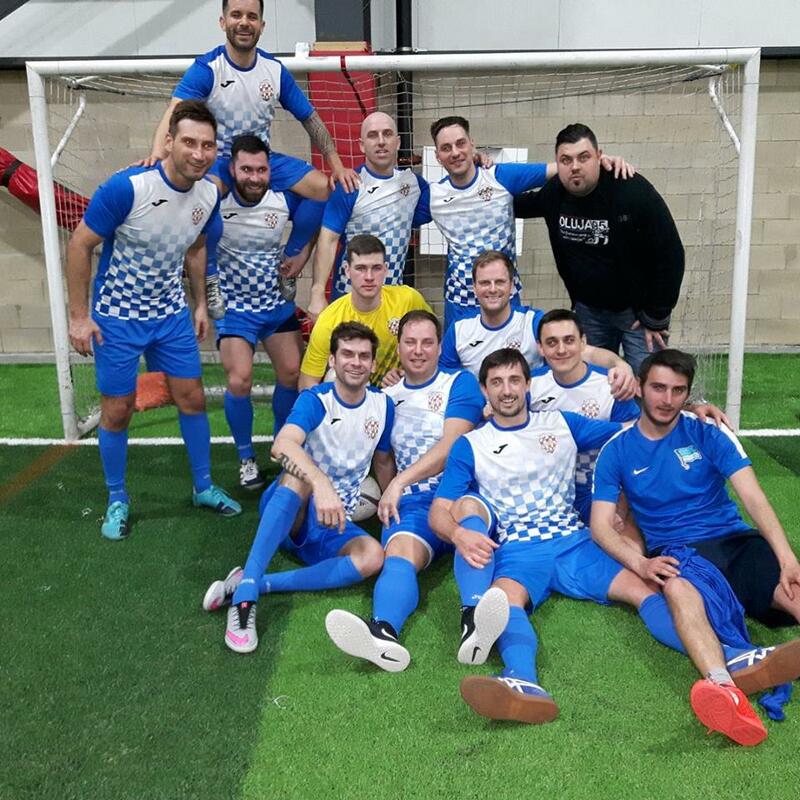 A 6-foot-5, 200-pound goalkeeper who led St. Jean de Brebeuf to its first Hamilton-Wentworth Catholic indoor soccer championship has landed a soccer scholarship to St. John’s University in Queens, N.Y.
Luke (in yellow) pictured here with the Poskoci after their 2018 CISL Zivko Cup Championship win. Luka Gavran will become a member of the NCAA Division I Red Storm beginning in the fall. In addition to his involvement over the past four years of high school with the St. Jean de Brebeuf Braves, Gavran played at various showcase events in Canada and the United States with the GPS Academy. That organization is based primarily in Stoney Creek and Oakville. Gavran was outstanding during two days of HWCAA indoor championship tournament action at Redeemer University College this past week. There, he stopped four of five penalty shootout attempts and showed off a powerful leg in driving the ball downfield. Dino Perri, a St. Thomas More teacher and former goalkeeper who is in his 11th season as coach of the McMaster Marauder men’s soccer program, was on hand for the final between More and Brebeuf. When asked about Gavran, Perri said: “First and foremost, it’s his size. He’s a big body – the prototype for a goalkeeper. Gavran started playing for the Hamilton Croatia organization at the age of 6. He learned the skills of a striker until shifting to the goaltending position at the academy five years ago. St. Thomas More Knights coach Marinus Meulendyks agreed with Perri’s assessment and says Gavran is like having a 12th man at the back end of the field. “He’s definitely a big weapon for them,” Meulendyks said. A former volleyball player at Brebeuf, Gavran said he is confident in reading the play and going up to grab high balls. At St. John’s, the soccer roster is comprised of players from all over the world. Experience an incredible vacation you will never forget! 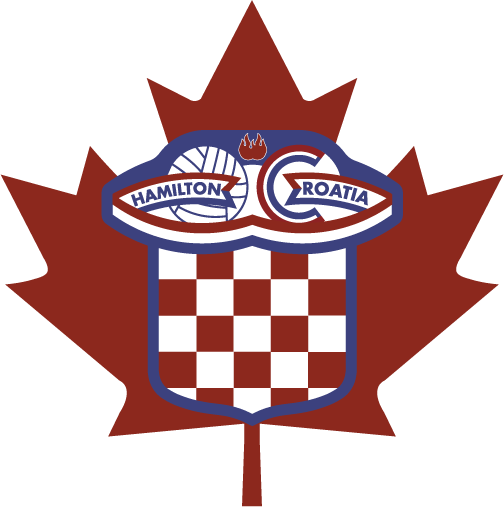 The Hamilton Croatia U13 Boys are planning a team trip to Croatia this summer, and you can join them! The tour runs from August 4th to August 13th and includes all accommodation in top rated four and five star hotels, buffet meals, all necessary tickets and tour guides as well as visits to Zagreb, Vukovar, Istria including Opatija, Porec, Rovinj and the Pula Arena. The tour continues all the way to sunny Dalmatia with stops in Zadar, Krka and Split where you will visit popular HBO series Game of Thrones filming destinations and finally a stay in Sibenik at the prestigious Solaris Resort. Join the team and friends on this organized group trip, a unique experience and opportunity to appreciate the richest and most magnificent culture and landscape of Croatia. For more information and details, please contact Anna and Božidar Štajrer – Spring Travel Service Ltd. Arrangements can also be made to extend your stay in Croatia following the tour. Hamilton Croatia continues to galvanize relationships with organizations and individuals who make us better! 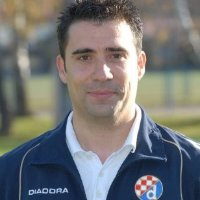 Two coaches from Dinamo Zagreb have been working with our coaches and teams for three weeks in June and July. Ugo Klingor and Sasa Kanizar have been developing our coaches and individual teams teaching them the “Dinamo way”. 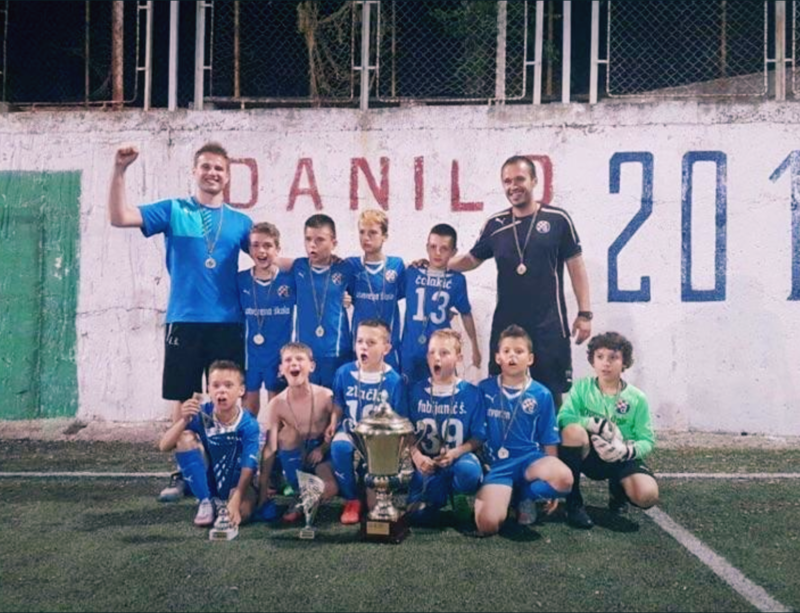 We are very fortunate to have these talented coaches from the Dinamo youth system join us this summer to help further develop our youth soccer program. 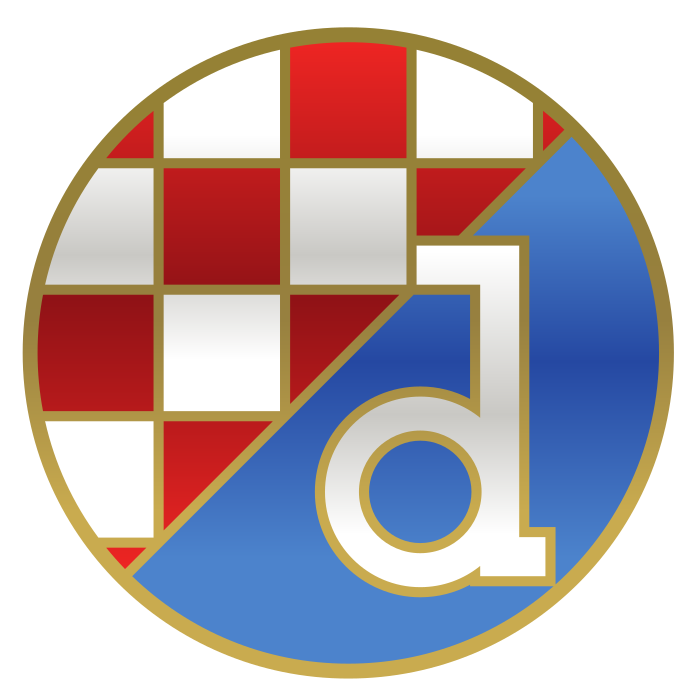 We look forward to a long partnership with these coaches, and clubs like Dinamo Zagreb, as they help develop our young athletes and maintain the ties to our Croatian roots. Please join us in welcoming them to our park when you see them around. Ugo (left) and Sasa with his Dinamo youth team (far right). We would also like to thank the Lulich Family for their sponsorship of this endeavor and hosting them at the Comfort Inn in Burlington during their time here with us.